Writing HTML5 codes can be fun if you look beyond the standard text editor. The reason why many developers no longer use the default programs for writing their HTML codes is that the preinstalled software are often pain. A plain text editor can be confusing, particularly because it has no structure in any way whatsoever. Apparently, you might find the following HTML5 editors useful, for they are the best replacements for the standard editors that come preinstalled with your computer. Working with a tool that looks and feels more like PowerPoint, Dreamweaver and Illustrator can’t be more refreshing. The developers have added cool functions to the software – something they like to call the special touch. Developers with an in-depth passion for coding will find this software unique, particularly for creating unique designs. What is more is that armature developers can use the tool to generate high-quality templates. Known as the world’s first-class editor for building excellent websites, Evrsoft gives you the full power of coding so that you create the best website templates. Web templates are unique because they help you develop web applications fast and effortlessly. 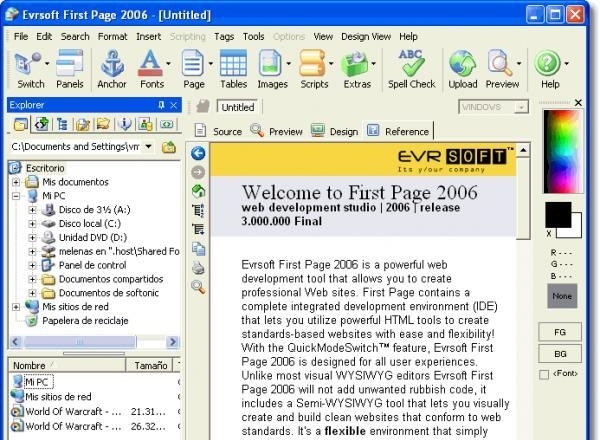 A sane developer, who wants to create clean, correct and editable codes can’t ignore Evrsoft. Real web development is about responsiveness. 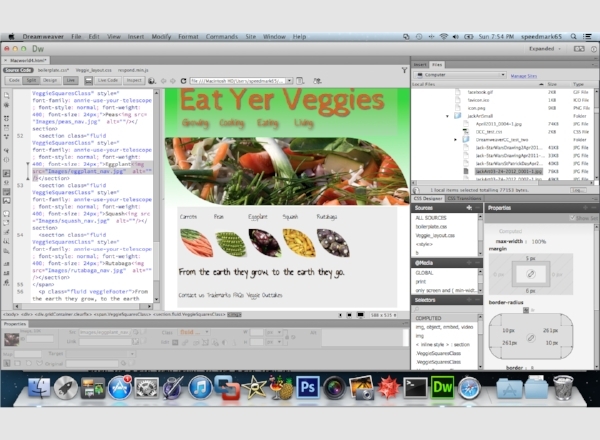 Adobe Dreamweaver CC is a perfect solution for creating robust, responsive websites. Creating the best site for any browser or device means that you are in agreement with Google’s terms of mobile friendly websites. The purpose of this text editor, therefore, is to help you develop websites that perfectly fit on any screen size. 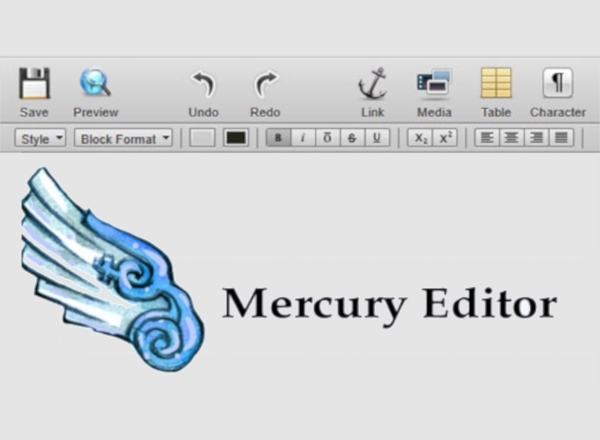 The Mercury Editor makes working with Mercury APIs fun. The flexibility of this software makes it far much robust than the default Microsoft Notepad. Also, you can delete default tools and create your own. The unobtrusive nature of the software gives you the flexibility of writing clean codes on your own. Write clean, cross-browser codes in Maqetta. Even those who fancy IE and prefer it to another browser can use this software to create great projects. Those who want to use this software to run the Maqetta application, however, must use the recent versions of Google Chrom, Mozilla Firefox, and Safari. Aloha Editor 2 is a free text editor for people who want to write robust codes for great website applications. This tool is great for beginners as well as developers with experience. What is more important is that you can download the software free and start coding right away. 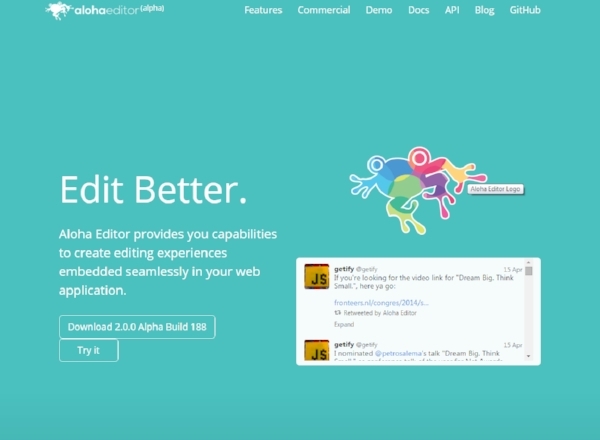 Aloha Editor 2 is available for free download. Blue Griffon is a robust text editor based on the composer component of Mozilla Application Suite. Also, it is a cross-platform editor; you can download it for free and install it on Mac OS X, Windows or Linux. The software is not only free to download, but also available in more than half a dozen languages. This software has a multilingual documentation and tutorials, suggesting that it is a perfect suite for everyone, including those who do not understand the English language. The developer team is currently working had to improve this app so that developers have more templates to use for their website development projects. There are many text editors for different Operating Systems. Some text editors are free while others are available but on sale. Each text editor will help you create the best application. You will be writing the codes from scratch, so it is important to note that you are not limited to the text editor that you can choose. Of course, every OS has a default text editor, but that should not prevent you from choosing a better one. We can’t gainsay that Windows is the most popular OS on the market today. 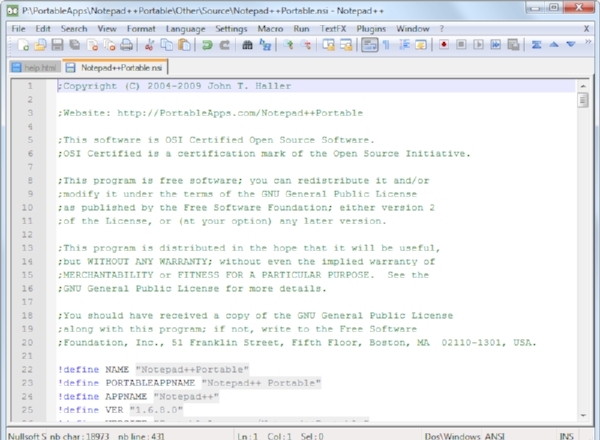 Developers who would like to use Windows to write their HTML codes can use Notepad++ . The two text editors are free to download. 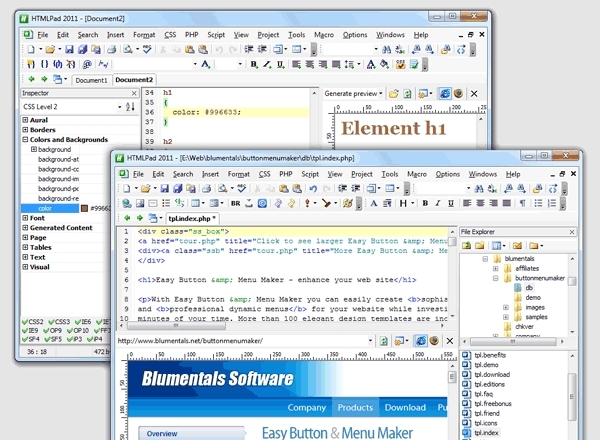 Although there are many free text editors online for Windows’ platform, It is usually the most popular. Linux is robust and secure. It is many people’s choices of Operating System, particularly web designers and mobile application developers. The best text editors for Linux will help you write clean, easy-to-edit codes, making it possible to create the best applications effortlessly. 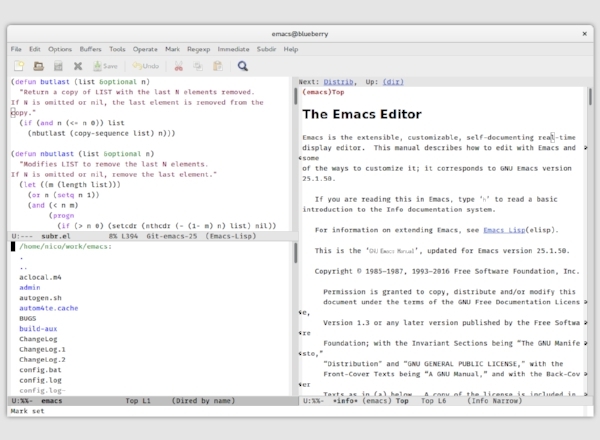 The best editors include gedit, gVim editor and Emacs Editor. Mac OS X is a powerful Operating System for Apple Inc. computers. 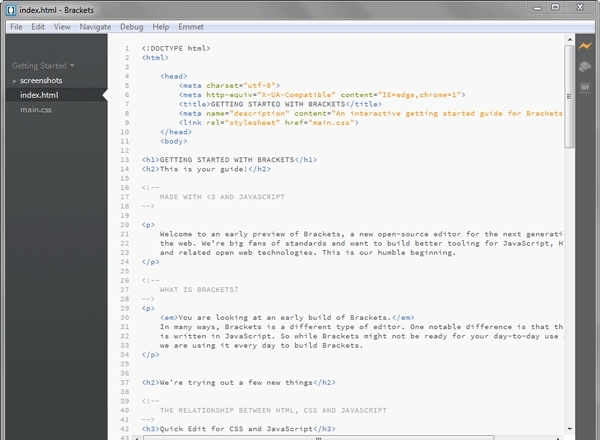 If you own a Mac computer, and you are a web designer and developer, you might find Bracket, Text Mate and Text Wrangler essential and easy to use. In fact, they are all free to download; they will help you create clean and smart codes. 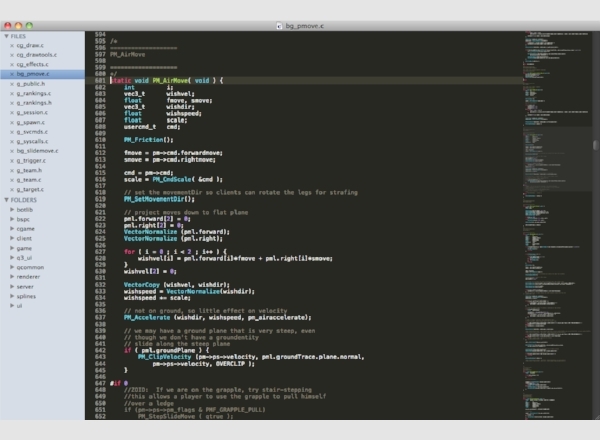 Sublime Text takes the position of the most popular text editor on the market today. The cross-platform editor is not only compatible with many language grammars but also uses adaptive matching for quick keyboard invocation of commands. 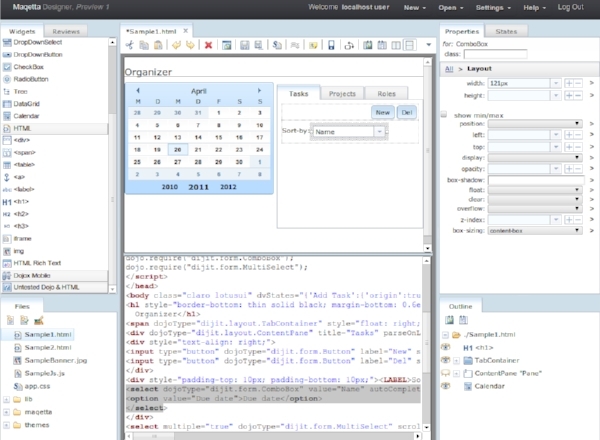 You can customize the software via JSON settings files and set your own project preferences. 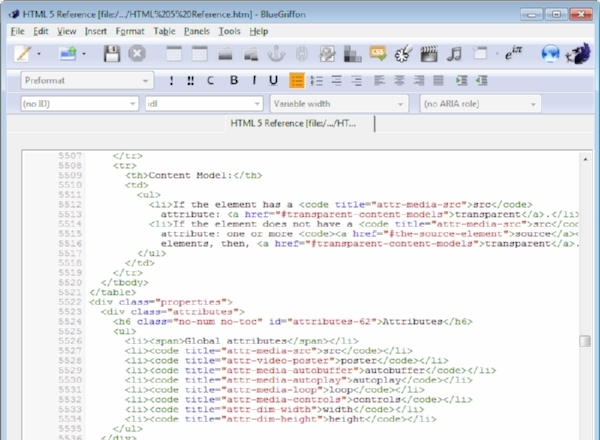 What is HTML5 Text Editor Software? Too many webmasters stopped coding when they learned that they could create a site or blog in less than a day using WordPress. However, this was never WordPress team’s goal. 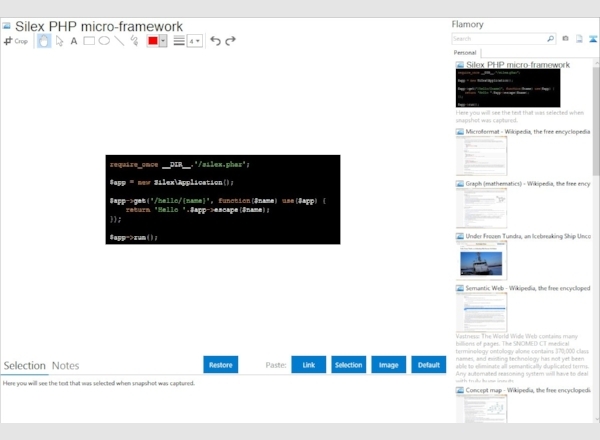 WordPress did not come to eliminate the need to code, which is why we have HTML5 text editor. 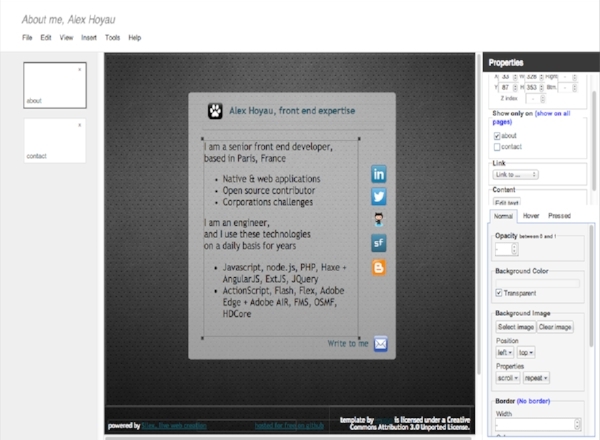 The purpose of this type of an editor is to help you create the bare bones of your application, from scratch. Developers use text editors to create static as well as dynamic page layouts. Apparently, developers can explore more when they write their codes from scratch than when they use a CMS to set up their websites. The first thing you do is download the software from a secure software website, like Source Forge (www.sourceforge.net) or File Horse (www.filehorse.com). There are much more safe sites, so you might want to check the internet to get a full list. Click the executable file and follow the instructions provided to install the software. Don’t worry; text editors always take less than minutes to install. To confirm that the software you’ve just installed works, run it and write a sample code. Developers regularly release free updates to improve you web development experience. Because new versions of the software come with new features, every site developer can create even more robust projects than their previous ones. You can download many of these programs for free. Because different types of advanced software are readily available online, website builders have gradually switched their attention from the regular Notepad, for they want to create the best project within the shortest time, to say least.